This your place to have your say. We want more snow off riding in 2 week. have you got ski boots for sale size 11? 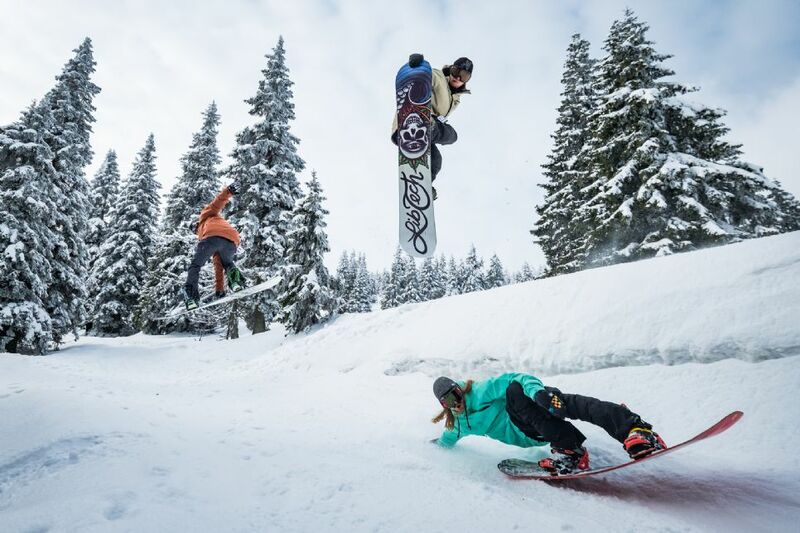 Chill out with other like minded boarders over coffee and a slice of cake! Launch offer coffee and a slice of cake a pound. Any pictures you can upload of the new showroom / workshop? would love to see the facilities. Hope to see you at Wild Park on 1st May. For a lesson in off road skating.